Tired of expensive, generic posters hanging in your schools? 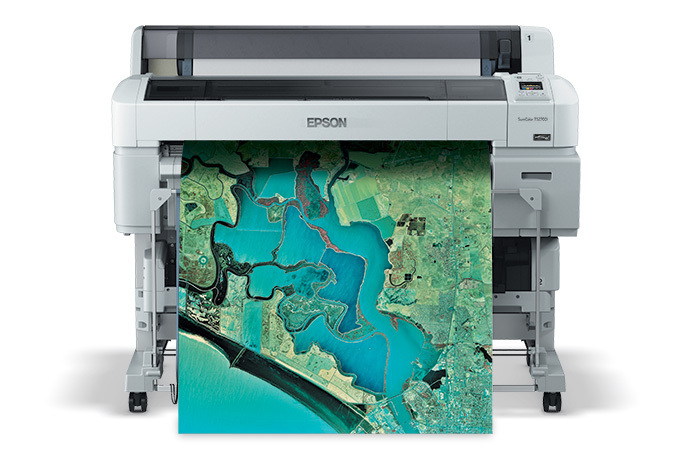 Now you can print what you want, when you want it with the new EPSON SureColor T-Series line of poster printers. This seed program includes a 24” T-Series poster printer, one set of ink, 2 rolls of 24” paper, set up and onsite training. It is perfect for classrooms, media centers, club offices, arts/theater departments and more.